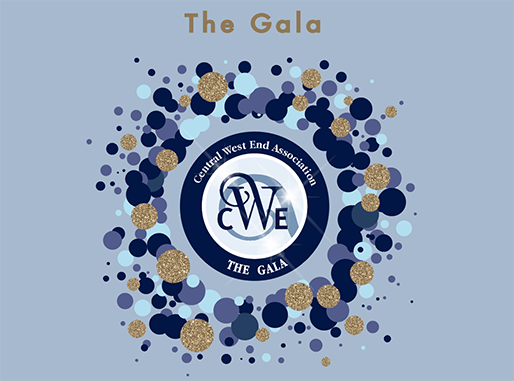 CWEA members may purchase as many tickets at the member price as they would like for their partners, spouses and guests. Kick off the Holidays with Friends & Neighbors! and Left Bank Books, 399 N Euclid Ave, St. Louis, MO 63108. Non-member tickets available at both locations for $127 each. CWEA members may purchase unlimited guest tickets at the member price when signed in as an active CWEA member. Questions about your membership, or want to purchase tickets over the phone? The Central West End Association is a 501(c)3 non-profit organization.